Roaring Twenties Bingo is one of the most comprehensive bingo games you'll find in any online casino with up to 100 cards at a time. There are a number of different bingo games that you can find online, but very few of them come close to matching what Roaring Twenties Bingo has to offer. There are a whopping 15 different payouts, including three different jackpots, and that's on top of some of the most flexible betting options that you can find anywhere. 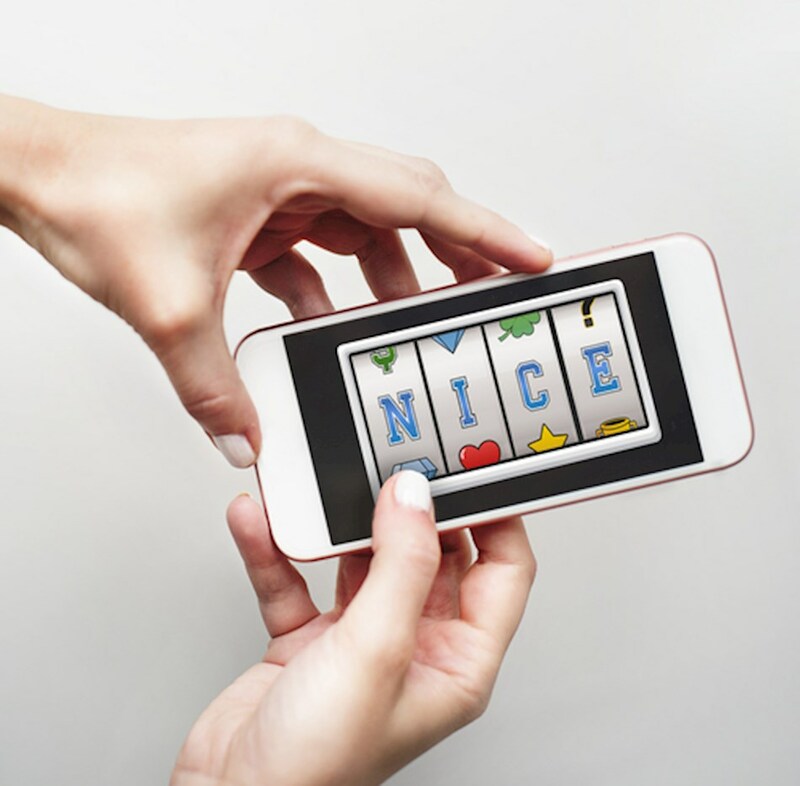 If you're a fan of online bingo, or even if you've only played in land-based bingo halls, this is a game that you will fall in love with. The basic gameplay is as follows. You start by choosing the number of cards you want to play and how much you want to wager per card. You can pick to play between one and an incredible 100 cards at a time, and you can bet from $0.01 to $5 per card. This means you can play for $0.01 to $500 per round, plus you can play multiple draws to the same set of cards over and over if you want. Once you make your bet for your cards, a number of balls are released and automatically covered on your cards. You don't have to do anything but watch as the numbers are called. Your four main cards are shown on the screen a bit larger, and the remaining cards are on a scrolling list to the right-hand side of the screen. You also have the option to add five extra balls to the ones called if you'd like. The charge is double your bet size to do so, but because this can add up to some major extra wins you wouldn't have received otherwise, many people think it's worth it. There are three sets of payouts. The first set is for how many completed you get on a card, whether they're horizontal, vertical or diagonal. One line gets a 1x win, two earns 2x, three picks up 6x, four wins 12x, and five or more gives you a 25x win. The second set is for different patterns. Four corners pays 3x, the cross or X pay 10x, all of the inside nine pay 20x, and the H pays 50x. You can also earn 100x for the capital I (an H rotated 90 degrees). The largest pattern is all of the outside edges (including the corners) for 250x. These wins are all multiplied by your bet size per card. Finally, we have the three jackpots. The minor and major jackpots actually pay at random with no particular winning combination needed to trigger. You can win these jackpots at any level of stakes. The maxi jackpot, which is the largest, however, can only be won if you cover an entire bingo card. This is a pretty sizable set of jackpots considering you can win it with $0.01 bets per card and the fact that they're usually work somewhere in the four- or five-figure range.